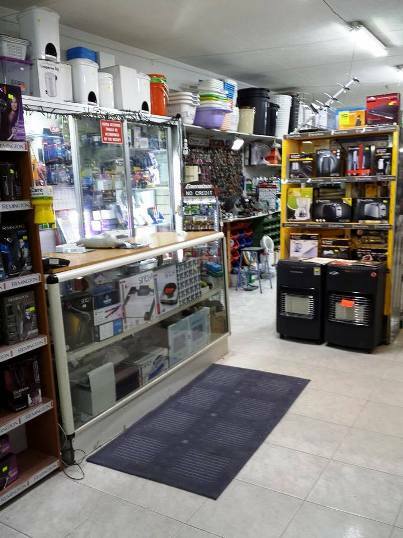 Bugibba Hardware Store, Triq l-Ghaxra ta' Frar, Bugibba SPB 1122 Tel: 21574983. 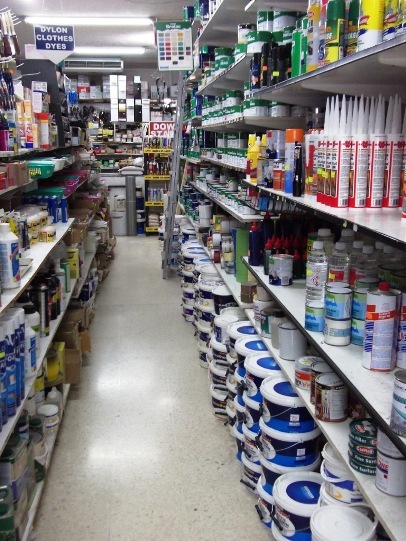 C J General Supplies, Triq il-Qawra, Qawra SPB 1906 Tel: 21578200. 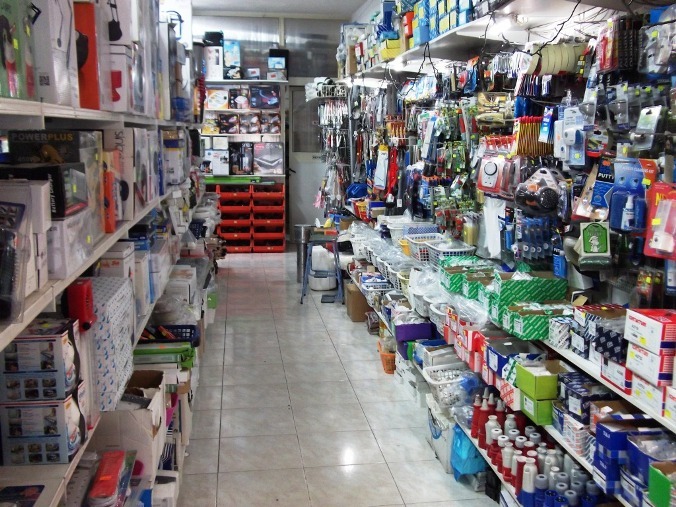 Emmanuel’s Hardware Stores, Triq il-Qalb ta' Gesu', Bugibba SPB 1162 We are located just 100m from Bugibba Square with a vast range of hardware goods & services including paint mixing of any colour, (Berger paints), plumbing & electrical items, key cutting, household goods, cooling fans & heating equipment & much more. With friendly, helpful service & advice assured, make Emmanuel's your first choice. Tel: 21580707. 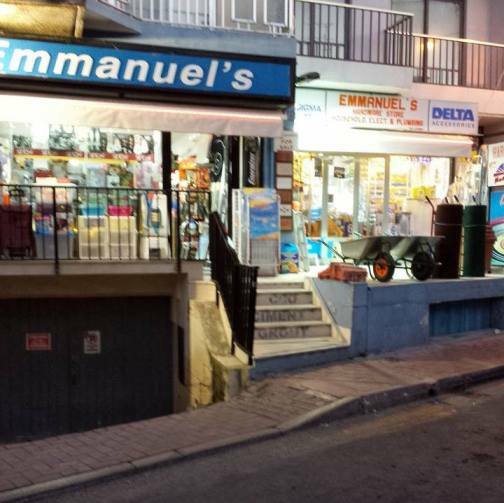 Emmanuel’s Stores, Triq il-Mosta, St Paul’s Bay SPB 3114 Tel: 21573697. Jonstor Ironmongery, 55,	Triq San Pawl, St Paul’s Bay SPB 3419 Tel: 21573462. Sijon Ironmongery, 1,	Triq San Pawl, St Paul’s Bay SPB 3419 Tel: 21571950. The Home Centre, Triq it-Turisti, Qawra SPB 1023 Tel: 21577537.